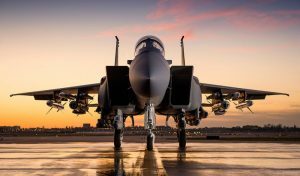 Padden Design Engineering (PaddenDE) has completed design work on the F-15SA Weapons Trainer. 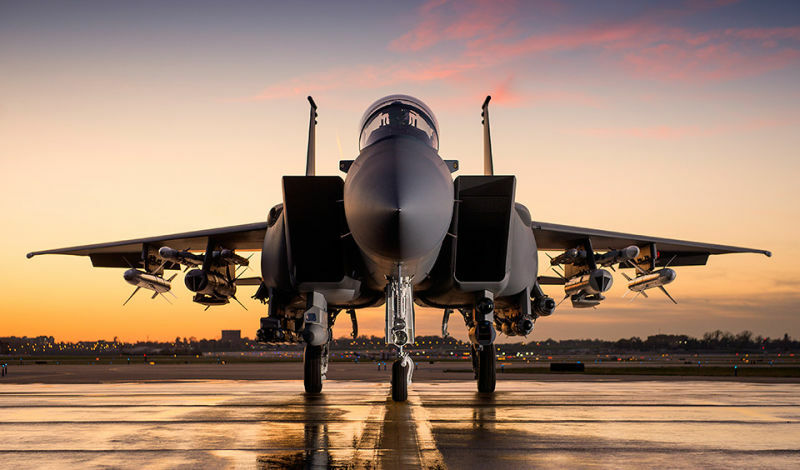 The F-15SA is a ground-based training environment for the most advanced production F-15 eagle ever built. PaddenDE supported the development and integration of two composite fuselage assemblies representing the center under-wing section of the F-15. 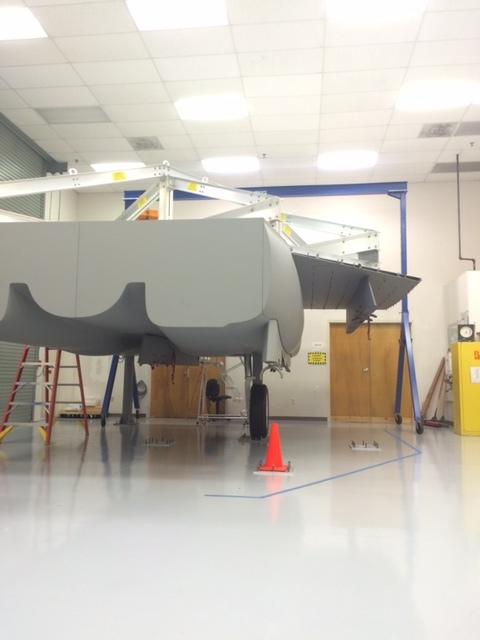 This includes the attachment for Lockheed Martin’s new modular sensor system which is called the Legion Pod. 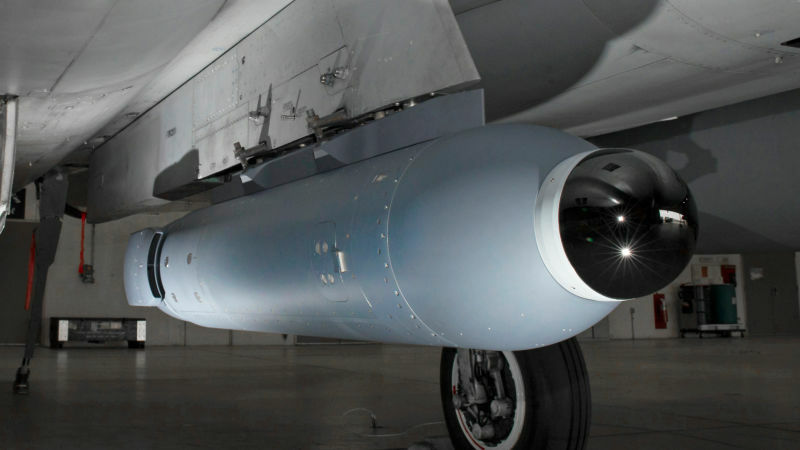 It also encompasses the installation of the large weapons cache on multiple weapon stations on the aircraft. 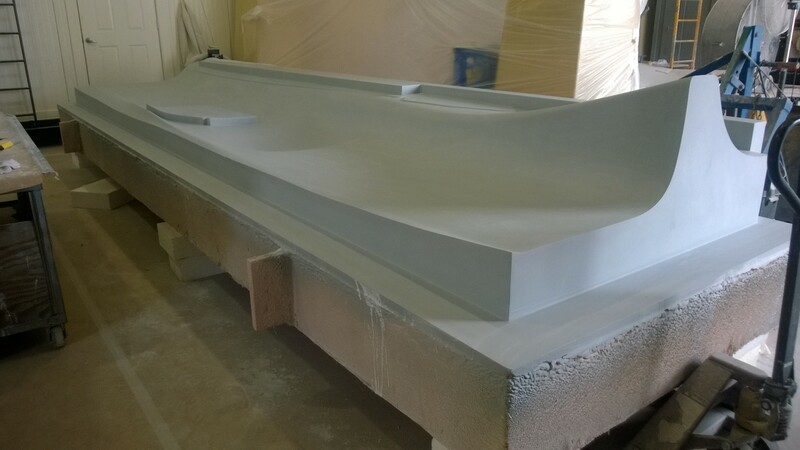 The engineering work on this project started with 3D surface modeling which allowed us to virtually modify the aircraft’s wind-swept surfaces. 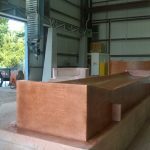 We completed the tool design of bonding molds, drill jigs, and fixtures and produced 3D solid models and drawings in order to finish part fabrications. 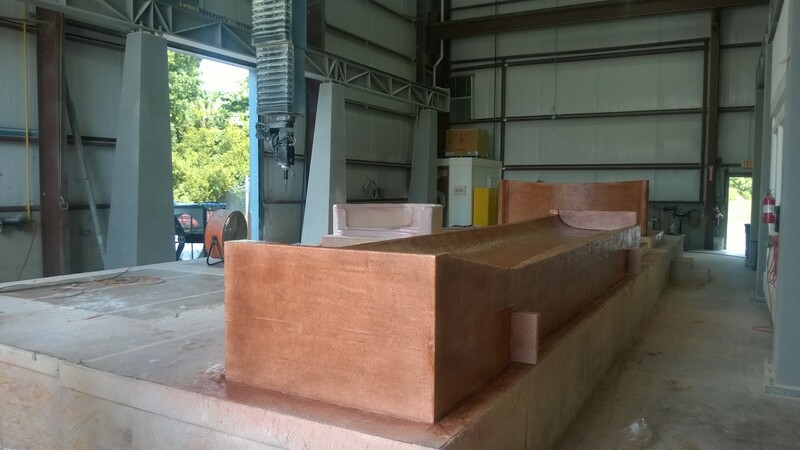 The composite female molds (figures 1, 2, & 3) are over twenty feet in length and were machined with large envelope computer numerical controlled (CNC) mills. 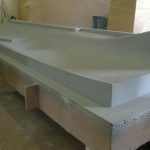 The finished molds were used to represent the fuselage sections of the trainer assembly. 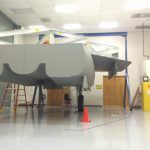 In addition to the F-15SA project, PaddenDE is currently working on several other aircraft trainer programs supporting various ground-based maintenance tasks for the US Government.